Super Savings Item! Free Shipping Included! 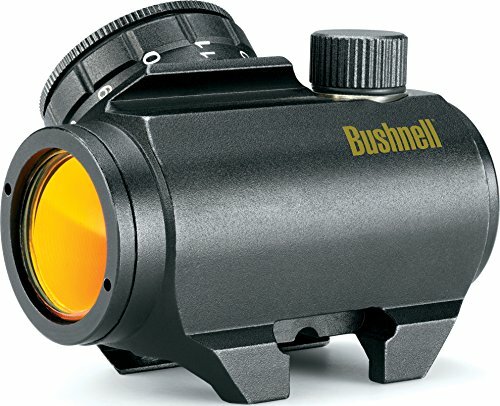 Save 35% on the Bushnell Trophy TRS-25 Red Dot Sight Riflescope, 1x25mm, Black by Bushnell at Freedom from Government. SKU: BN-731303. MPN: 731303. Hurry! Limited time offer. Offer valid only while supplies last.